365 Care provides in home care solutions for the elderly and people living with disabilities across Western Sydney to help prevent them needing to move into a facility, away from their home. Focussing on the western suburbs of Sydney – from Parramatta, to Liverpool, across to the Hills District and the lower Blue Mountains, our goal is to give you peace of mind that you loved one is receiving the high quality, individualised care they need, when they need it, and where they need it. John Krisenthal, Founder & Director of 365 Care, found himself in a personal situation where both his elderly parents required care due to their battles with dementia. They lived out their lives in residential care. Discovering that quality in-home care solutions were difficult to find, he embarked on a career change, and made it his mission to establish 365 Care as a leader in the caring industry. 365 Care offers superior and highly targeted in-home personalised care services, that are reliable and professional, specifically catering for those families caring for either an elderly family member or someone with a disability. 365 Care focusses on providing a level of care that matches the care that would normally be given by a family member. This is what he would have wished for his parents during their battle with dementia. In 2012, John launched his initial business offering aged care services in the Parramatta and The Hills regions of Sydney. Over the next 3 ½ years, he built the brand and his own identity within the local community as an organisation that genuinely cares. 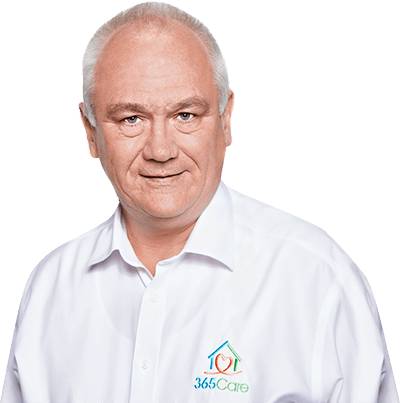 In July 2015, John rebranded his business to become 365 Care to represent the high level of commitment he has to the demands of caring for loved ones. To continue being a trusted organisation that takes a responsible role in supporting you, your families, our caregivers, and the community. 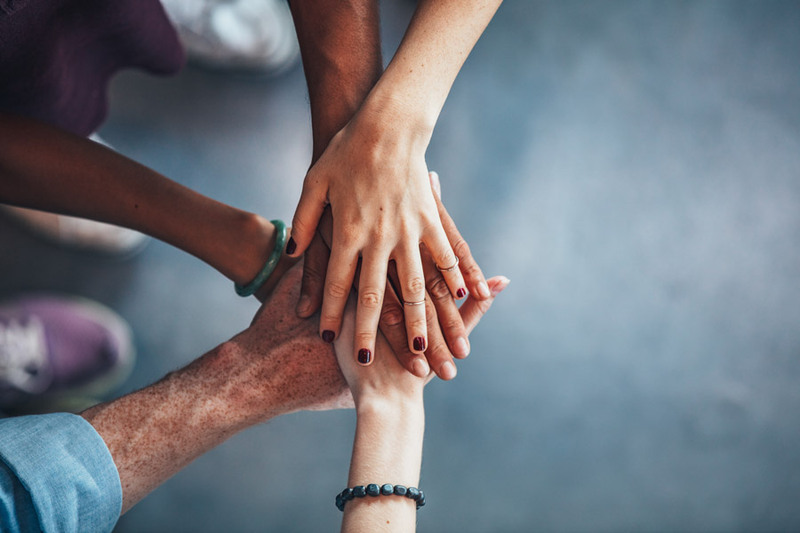 As a government approved provider of Aged Care and (soon to be) Disability Services (as part of NDIS), we are well regarded across many affiliate organisations and are registered on comparison websites and directories.